As 2017 ended and 2018 began, Macedonia took emergency measures against dense smog enveloping its cities, an annual winter scourge in the Western Balkans blamed on a mix of coal burning, ageing industry and high-polluting emissions from older vehicles. The government said residents of the cities of Skopje and Tetovo had been granted free travel on trains and buses in the last few days of December to discourage use of cars while those with chronic illnesses and pregnant women were excused from work. Outdoors sports activities were also banned. Local media said shops ran out of face masks as many people sought to protect themselves from the subzero and largely windless air in Skopje, which sits at the bottom of a valley. 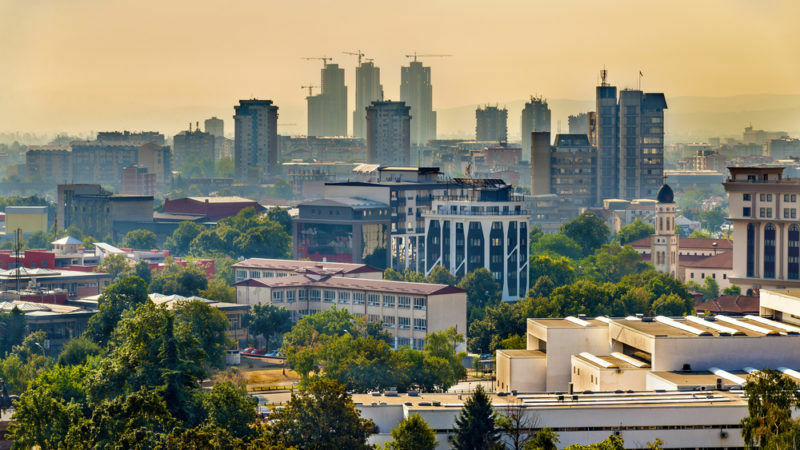 A World Health Organisation (WHO) study published early this year said Skopje was among 10 European cities with the highest concentration of toxic particles. Skopje and four other Balkan cities in that list rely for their energy including heating during frigid winters on high-polluting lignite coal, a holdover from decades of old Communist Yugoslav rule. Sarajevo, Tuzla and Zenica in Bosnia, as well as Kosovo’s capital Pristina, suffer from similar high air pollution. 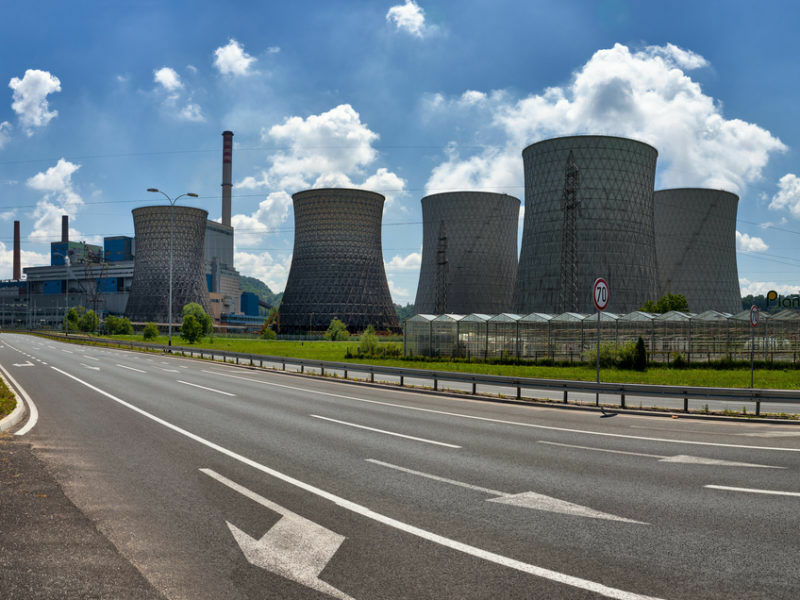 A recent study by the Health and Environment Alliance (HEAL) found 16 ageing, communist-era lignite plants in areas of former Yugoslavia emit as much pollution as all of the European Union’s 296 power plants combined. With an eye on future EU membership, the governments of ex-Yugoslav republics have pledged to tackle emission levels. 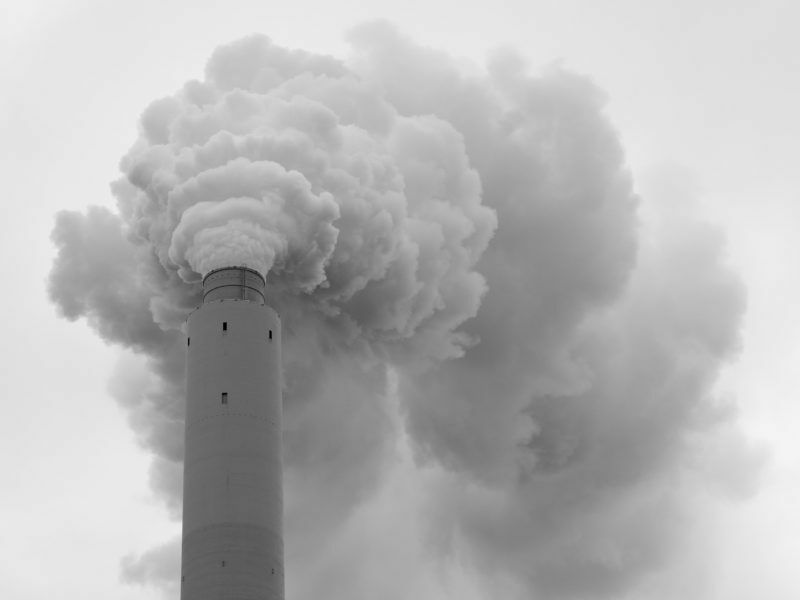 Under the EU’s Industrial Emissions Directive, emissions in the region would have to be reduced by 90% for sulphur dioxide, by 67% for nitrogen oxides and 94% of airborne particulates by 2028. But the region plans to invest billions of euros in building more coal-fired plants with a total capacity of 2,600 megawatts (MW) to meet rising demand for electricity as old plants are phased out in the next decade. Environmentalists fear the renewed investment in coal could backfire if governments are forced to spend hundreds of millions of euros more to meet EU environmental standards to qualify for accession to the bloc.